Guys…..it’s FRIDAY and a 3-day weekend at that! The best part about this 3 day weekend is that it’s NOT my week to be on call for my day job….Thank God! I also ran out of self tanner so please ignore my pasty legs! BTW if you didn’t notice I actually deleted the last 4 years of posts on this blog the other day. I really just had to do a blog cleanup because my pictures were not showing up because of the hosting being changed and mostly because my old posts weren’t really relevant for the direction I want to take my blog in anyway. So now we are all nice and cleaned up…and I like it that way! Now on to the good stuff. I finally got around to doing the DIY I talked about last week so here it goes ladies…. Today I am going to share with you the easiest DIY you will probably ever do. Ok well it depends on a few things whether or not it will be easy. 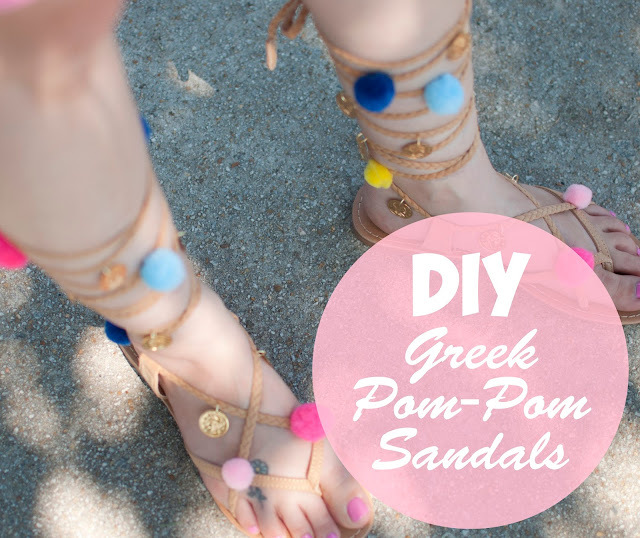 The other day I showed you the adorable Greek Pom Pom Tie-Up Sandals that are popping up all over the place however most of them are quite high in price and because I am super picky …..and I wanted specific colors of poms among other things. I just decided to make my own. 1. Gladiator Tie-Up Sandals – So first I did already have a pair of tie-ups at home I could’ve used but I quite like them as is so bought 2 new pair of gladiators on Charlotte Russe (the exact ones are linked at the bottom of the page). One was $12 and one was $15 I think. 3. 1 Yard Gold Coin Trim – These you can find in any craft store in the sewing section and they are in the trim area sold by the yard and you just need to cut the coins off the trim. 4. Embroidery Floss & Needle – Pick colors close to your poms since this is what you will use to sew them on. 5. Open Jump Rings – Make sure to get open jump rings not closed ones. Open jump rings are not soldered closed. The are open so you can twist them apart …loop them then twist closed. 6. 2 Pairs of Pliers – to open and close the jump rings. 7. White Chalk – to mark the placement of your poms and coins. Below are the 2 dyes i used to make the purple and aqua poms. 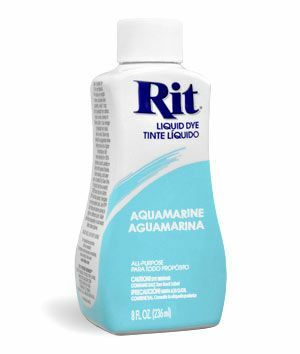 I used the aquamarine to make the light aqua poms and the Rit DyeMore Line in Royal Purple to make the dark purple and the lavender poms. 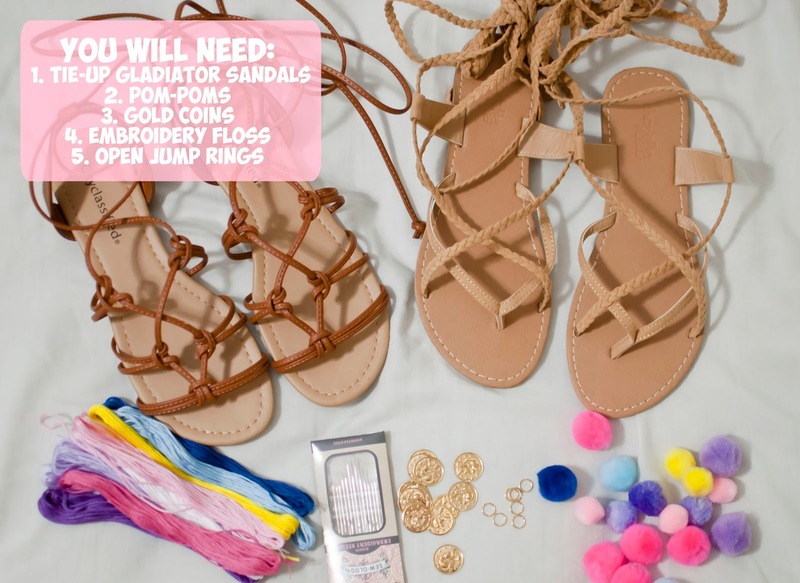 – First put on your sandals and lace them up however you are going to wear them when finished…..and use your white chalk to mark where you want to place your poms & coins. I missed doing the markings ahead of time so i had to keep putting them back on and off every time I attached something which made the process twice as long. 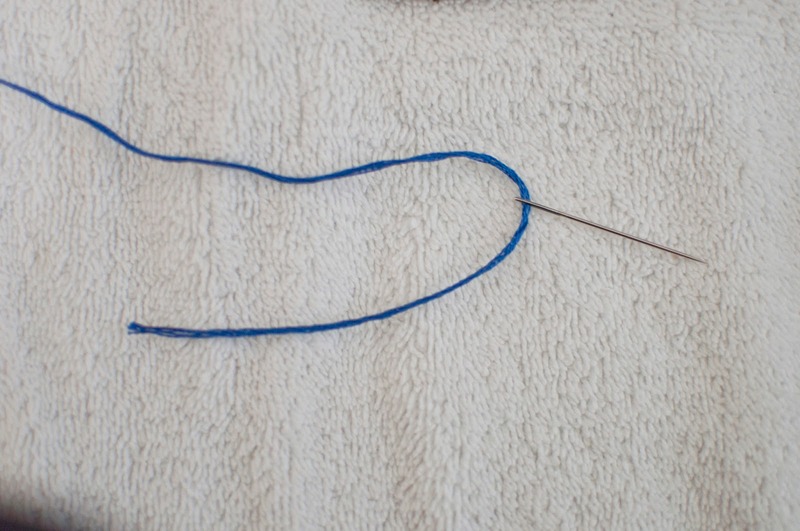 – Thread your embroidery needle and knot at the end. – Now attach your poms where you marked. Push your needle all the way through the center of your pom-pom then go back down through the pom again. Now you will have the pom hanging on the end of your thread. Wrap it around your strap where you marked with chalk one time and come back through the pom again. Then once more go through the middle of the pom back down. 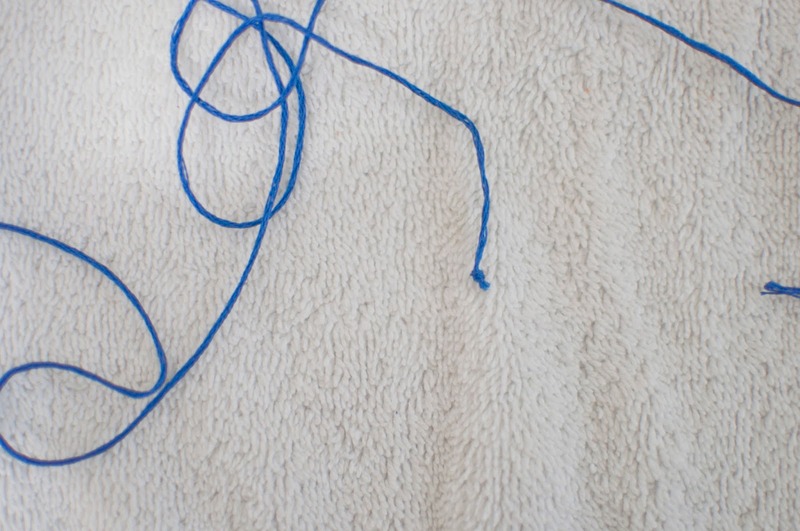 Now wrap your thread several times around your strap and knot two or 3 times. when attaching your poms be sure not to sew into the strap itself. If you wrap it around the strap instead and will be tight and stay in position yet you can still slide it up and down to adjust the placement as needed. Continue this until you have all your poms attached. You can also attach beads or tassels or ribbons whatever you like but I really just wanted a simple pair with poms and coins. So that’s it you are DONE! Easy right? If you are intimidated by sewing the poms on you can hot glue them in place and its alot faster but they are more likely to come off. Sewing them on gives a lot better quality and they are a lot more secure. So here are my finished pairs. For the first pair I wanted to match the colors of those ones I mentioned before from Red Dress Boutique……I just loved those so much. With the second pair I wanted to go with bright colors but cool tones that I though would pop against the camel colored leather. These turned out so lovely! I cannot wait to wear them in Puerto Rico! Super cute DIY! I actually like your better than the $89 pair! 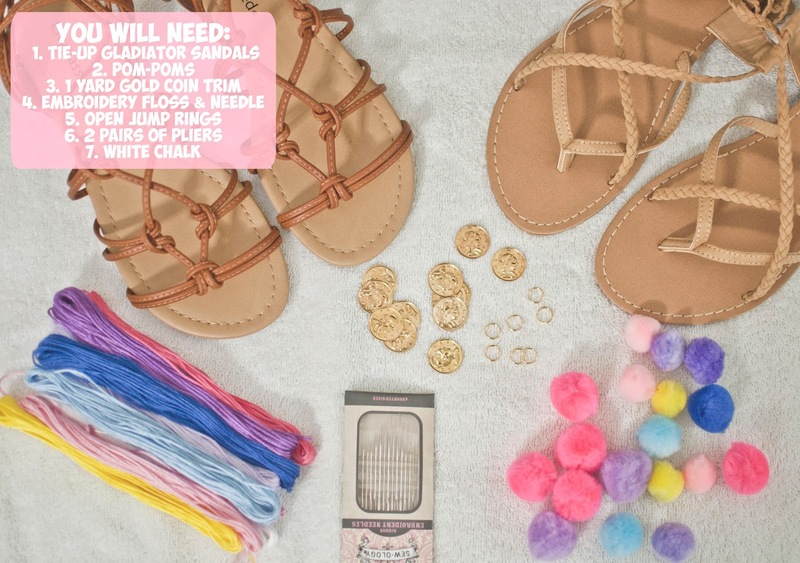 I can't believe you only paid $13 for the plain gladiator sandals which are adorable before you decorated them! I would love for you to come join my link up which goes live every Thursday at 5:00 p.m. EST. Thank you! I definitely will do! I'd never heard of the pom pom sandals trend but I think I'm in love!! Those coins are an adorable touch. Nicely done! Thank you! They are seriously everywhere! Oh my goodness! These are fabulous and I am all about DIYing! 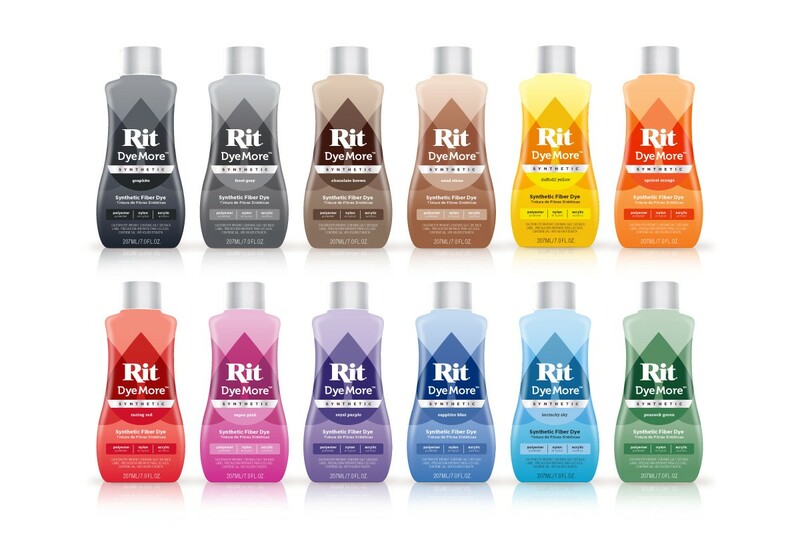 I especially like that I can customize the colors. Thanks for sharing because I am pinning this for later. Yessss! 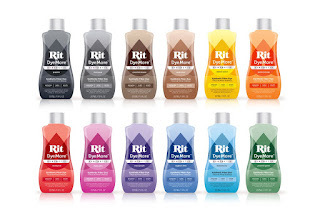 I dye stuff all the time because once i get an idea in my head and i picture the colors I HAVE to have it. DIY and dye is the best way to go!